TAMPA, Fla. — The Tampa Bay Lightning have acquired defenseman Jan Rutta in a trade with the Chicago Blackhawks. NHL-leading Tampa Bay also got a 2019 seventh-round draft pick from Chicago in exchange for defenseman Slater Koekkoek and a fifth-round selection in this year’s draft. 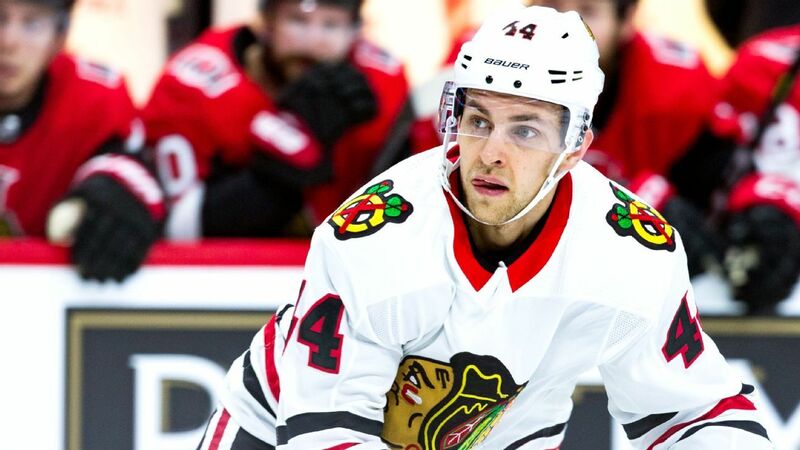 The 28-year-old Rutta had 2 goals and 4 assists in 23 games with the Blackhawks this season. He also has spent time in the minors. Koekkoek was selected by Tampa Bay with the 10th pick in the 2012 draft. The 24-year-old Koekkoek has 5 goals and 9 assists in 85 career NHL games.